Healthcare, women’s rights, immigration, tax reform—these are some of the political issues that surrounded the run up to Tuesday’s midterm election and candidates seeking political seats. This has been especially true during the gubernatorial race in Georgia, which has drawn attention from people around the country. Democratic nominee Stacey Abrams would be the first ever African-American female governor if elected, and Republican candidate, current Secretary of State Brian Kemp, has been the source of controversy surrounding voter suppression. Abrams has said that she plans on expanding Medicaid and wants to ensure all Georgians have access to health care. Meanwhile, Kemp has said he wants to reform taxes and improve public safety by cracking down on street gangs. Libertarian Candidate Ted Metz wants to improve Georgia’s agriculture by legalizing the production of industrial hemp. However, not all of these issues drove people to the polls in Athens on Tuesday. In fact, instead of listing a specific topic of concern, many citizens cited that they felt it was their civic duty to vote. 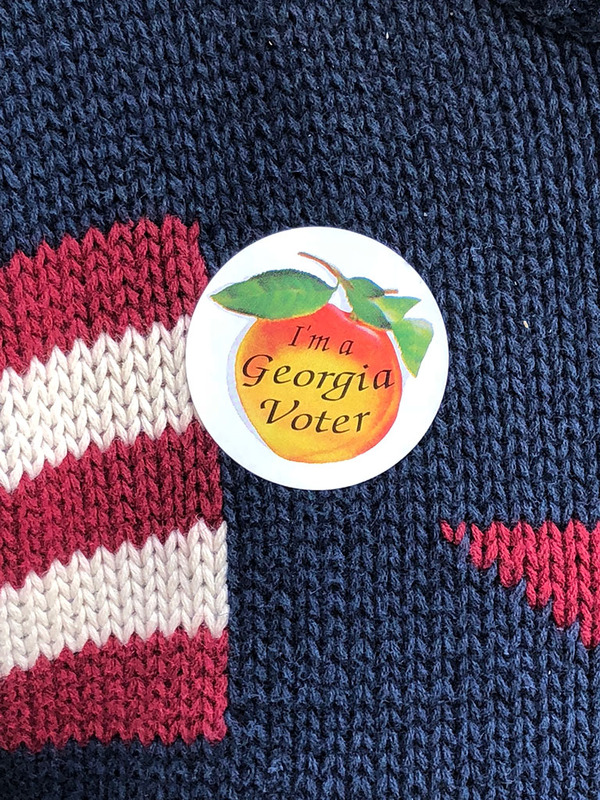 “Just basically doing what’s right and being a woman, being able to vote,” Stevens said quickly, as she realized that Gaines Elementary School was not her correct voting location. Mary Mack had a similar sentiment, and she expressed the pride she felt in voting. 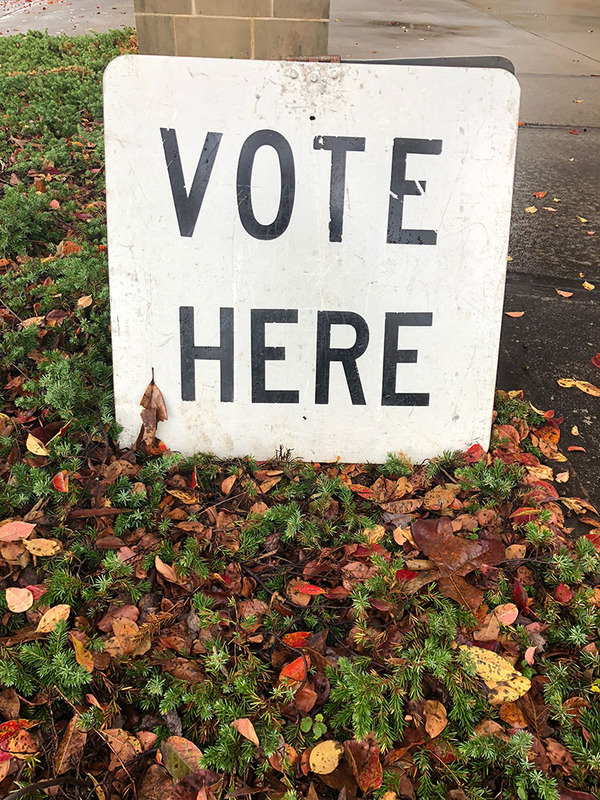 Americans’ right to vote has become particularly important over the last few months as concerns about voter suppression have grown throughout the state. There have been accusations against Kemp, who oversees elections as Secretary of State, as he was accused by American Public Media of roll-purging the state’s voter registration rolls. In mid-October, tension mounted when 40 African-American senior citizens were told to get off of a bus that was going to take them to vote, according to the Atlanta Journal-Constitution. Morgan Hydrick is a graduate student at Grady College studying journalism.